“Once Upon A Deadpool” unveils its official PG-13 trailer, and it’s a festive hoot. "Once Upon A Deadpool" unveils its official PG-13 trailer, and it's a festive hoot. 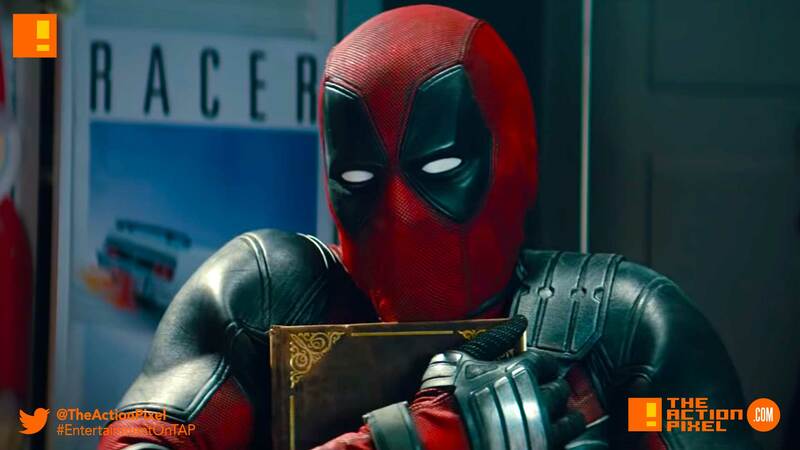 Deadpool is up to no good again, which is great for fans of the Marvel movie licenced by 20th Century Fox Deadpool 2, which has been made into a PG-13 movie. And the trailer, like the poster, features The Wonder Years Fred Savage. Of course, all grown up and embittered by life’s many crowning disappointments, understandably.